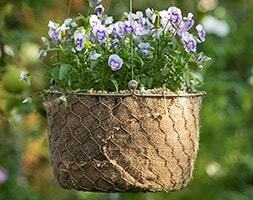 Water hanging baskets quickly and easily with the Hi-Lo. 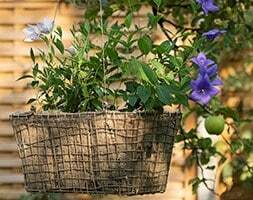 The handy pulley lets you lower your hanging basket to a more manageable height for watering and raise it again when you're done. All you need to do is attach the Hi-Lo to your bracket and basket and you're ready to go. 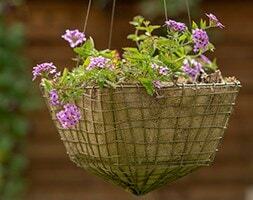 Also suitable for other hard to reach objects such as bird feeders. 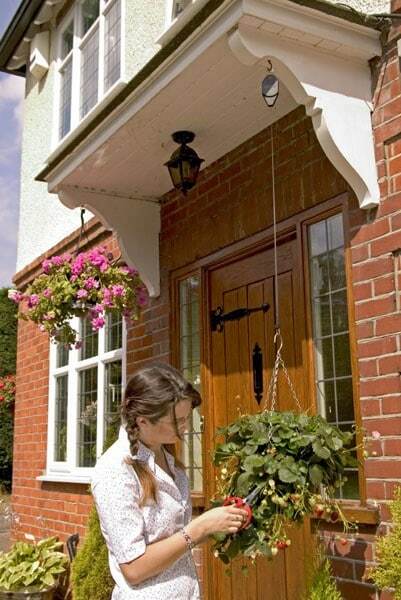 Supports a weight of up to 9kg and lowers the basket by up to 1 metre. 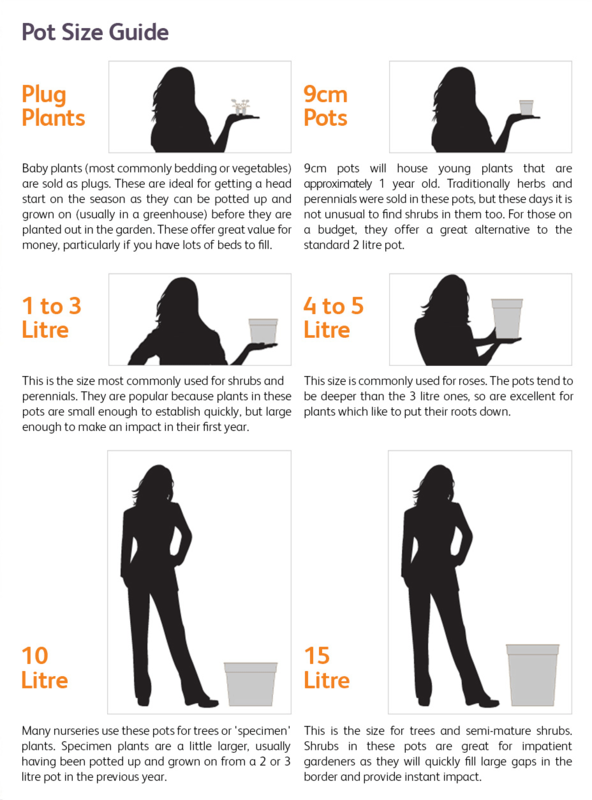 Suitable for use with 30-35cm baskets.